Make a donation to Unleashed Women to empower women globally. 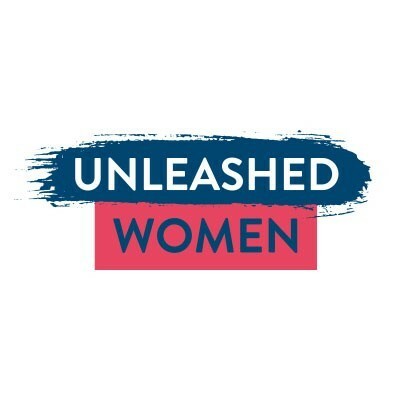 Donate to Unleashed Women – a global movement of people empowering women to end hunger. Please make a tax deductible donation and help us reach our goal.